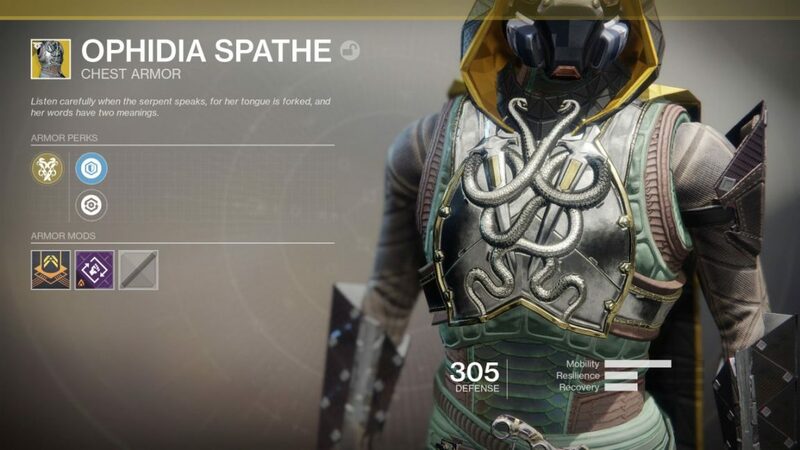 As with every new content drop for Destiny 2 post-launch, there are a ton of Exotic weapons and armor items to be obtained within the Warmind DLC expansion. 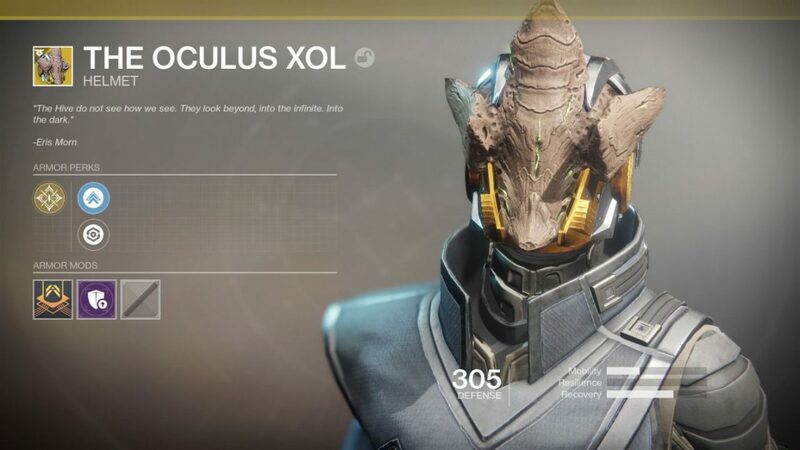 In this Destiny 2 Warmind Exotics guide, we'll be putting together a complete list of every single Exotic item found within the DLC expansion. 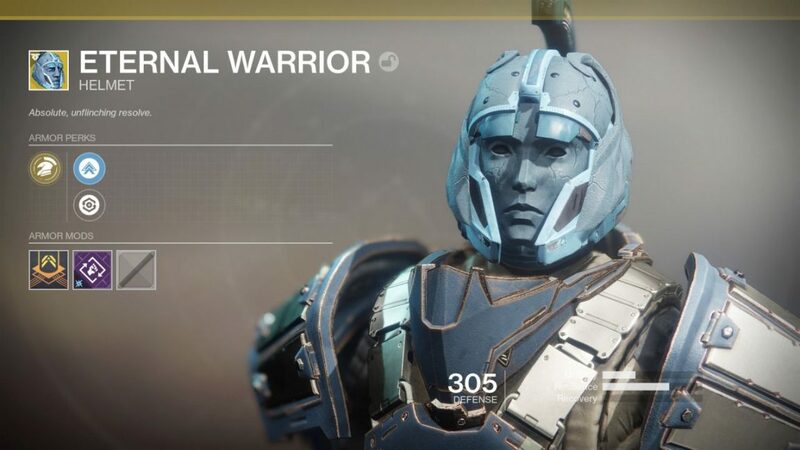 If you instead need anything else on the Destiny 2 Warmind expansion, including when the expansion launches, how much it’ll cost you if you don’t already own the Expansion Pass, as well as all the new story mode features and characters like Ana Bray, head over to our Destiny 2 Warmind guides hub. 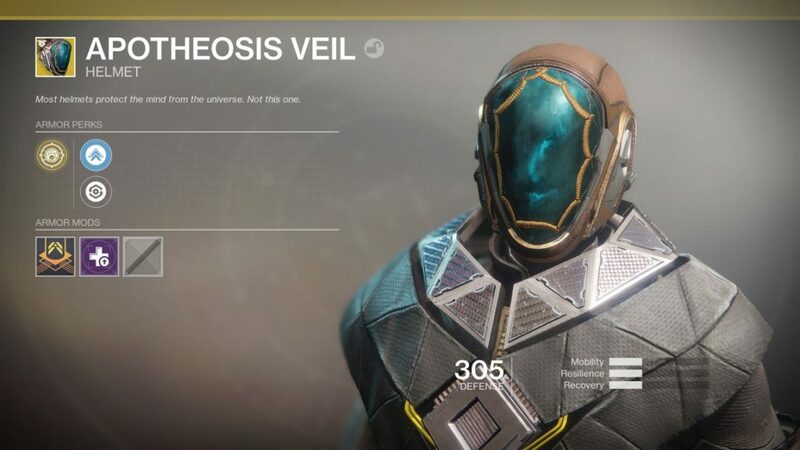 Good news if you're a collector of Exotic weapons and armor items in Destiny 2, for the Warmind expansion has a lot more new items for you to earn than than the Curse of Osiris expansion did back in December 2017. 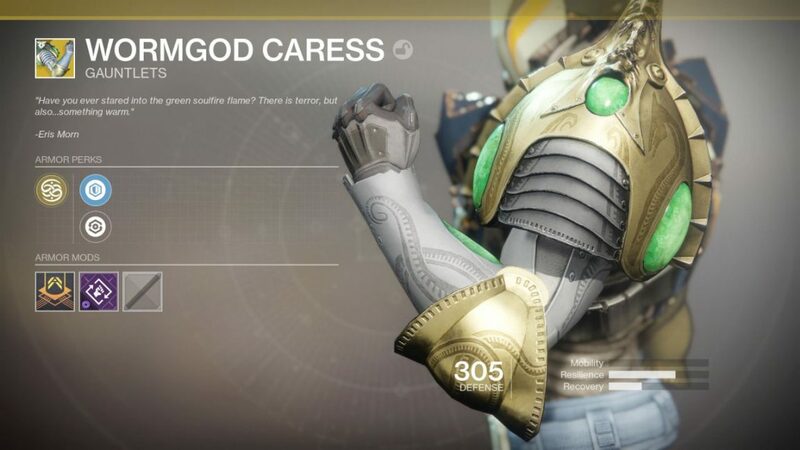 All throughout the Exotics guide below, you'll find the new items divided up into weapons and armor, and we'll be revealing how to earn any particularly difficult Exotic items. 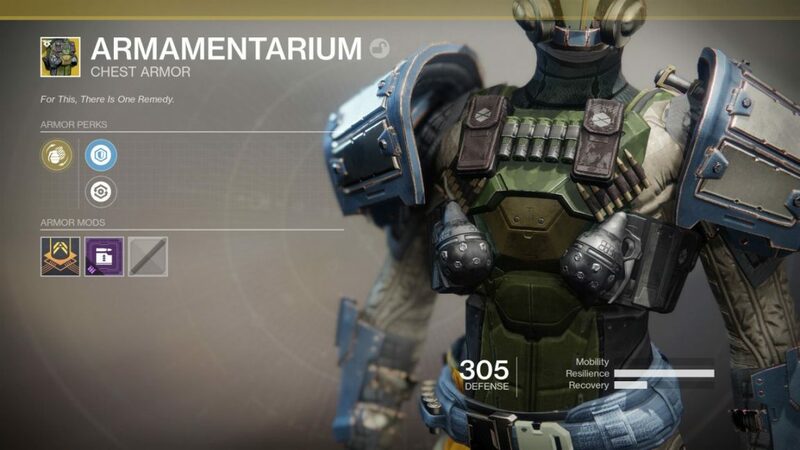 Just below, we’ve listed out every piece of Exotic armor featured in the new Warmind expansion for Destiny 2 that we’ve uncovered so far. 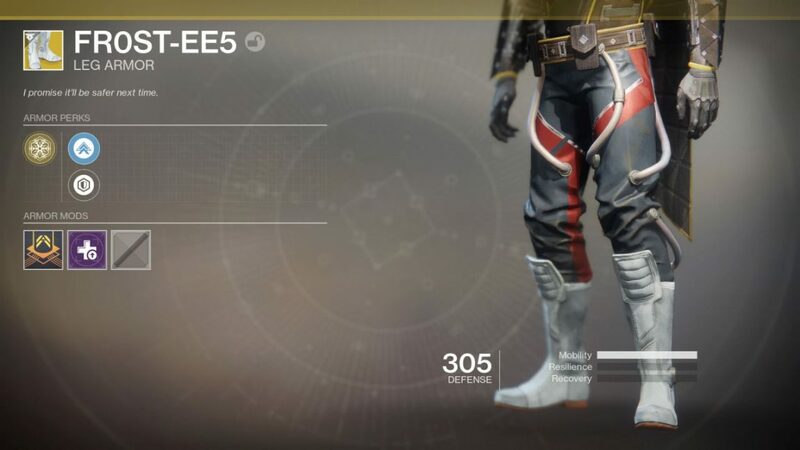 Keep in mind that we’ll be adding to this list if any additional Exotic armor items surface, and if any of the items listed below require steps to unlock, we’ll also be providing you with a full guide on unlocking them ASAP. 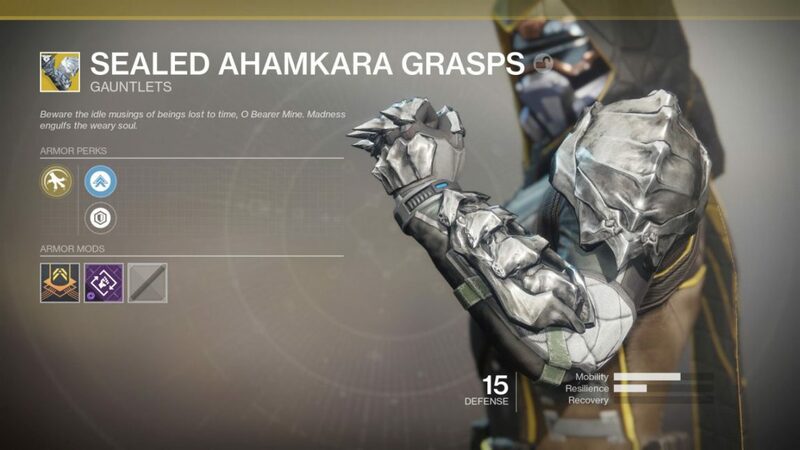 There are actually a few returning Exotic armor pieces from the original Destiny, like the Eternal Warrior Helmet, the FR0ST-EE5, and the Sealed Ahamkara Grasps. There are Exotics returning from the original Destiny, the Taken King expansion, and the Rise of Iron expansion, welcome news to seasoned fans of the series. 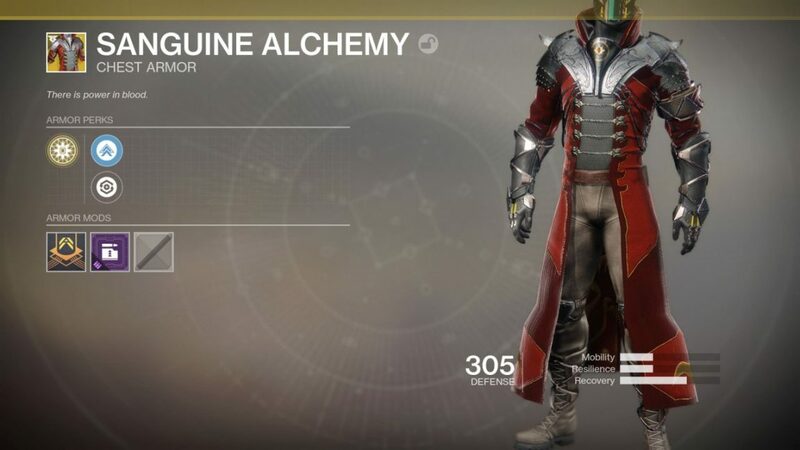 Since we’ve been through all the new Exotic armor items arriving in the new Warmind expansion for Destiny 2, we’ll list the various new Exotic weapons, of which there are actually considerably little. 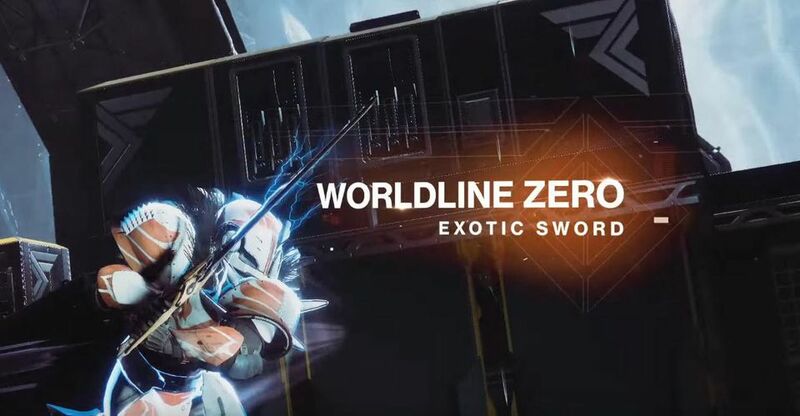 We’re almost certain that there will be more Exotic weapons buried within the Warmind expansion, so keep an eye on this guide for if we uncover any additional powerful weaponry. 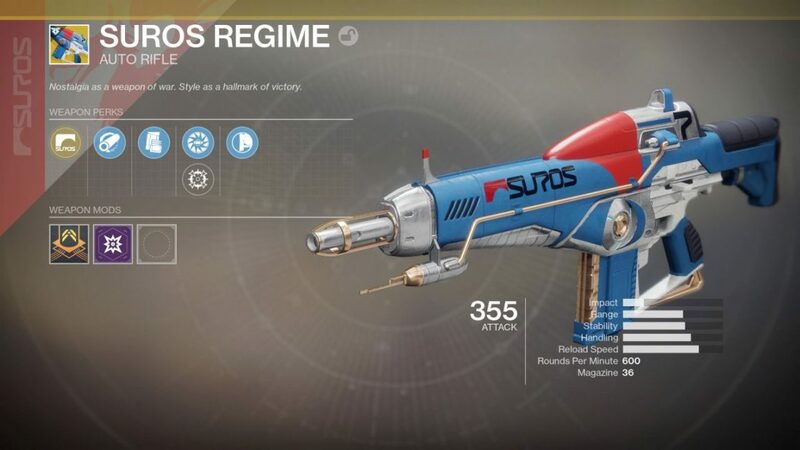 The Suros Regime returning in Warmind will be welcome news to fans of the original Destiny. 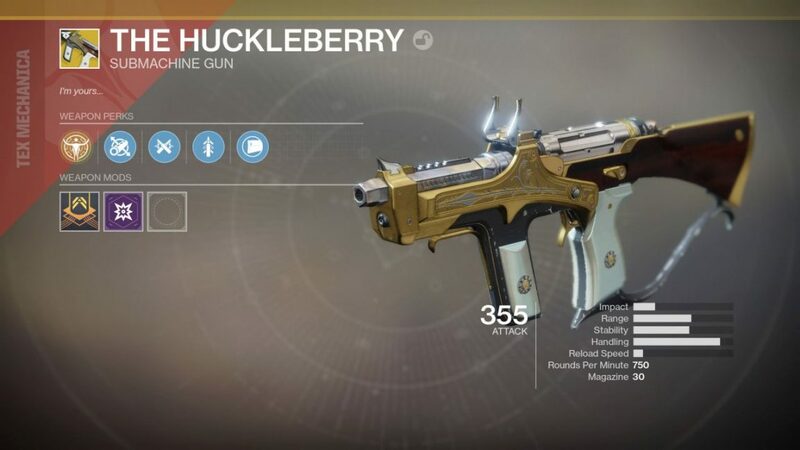 Back in the first game, this Exotic assault rifle dealt bonus damage with the bottom half of the magazine, and had two methods of fire: one where the Suros Regime fired faster while firing continuously, and a second mode where it fired slower while zoomed, but dealt bonus damage. 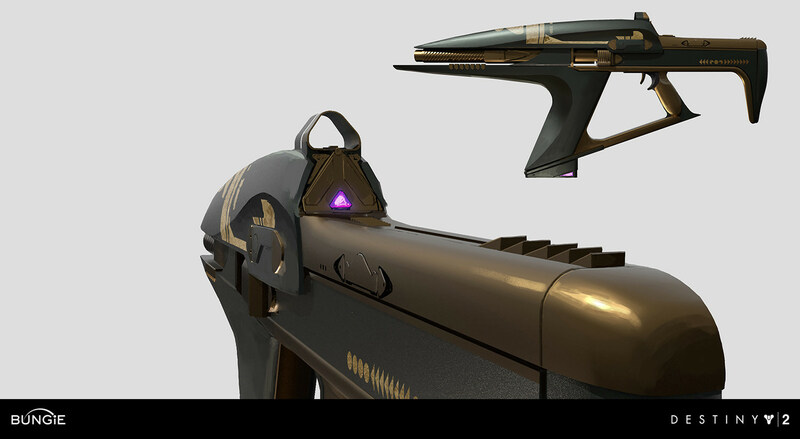 Just below, you can see concept art that Bungie released prior to the launch of the Warmind expansion, for two brand new weapons. 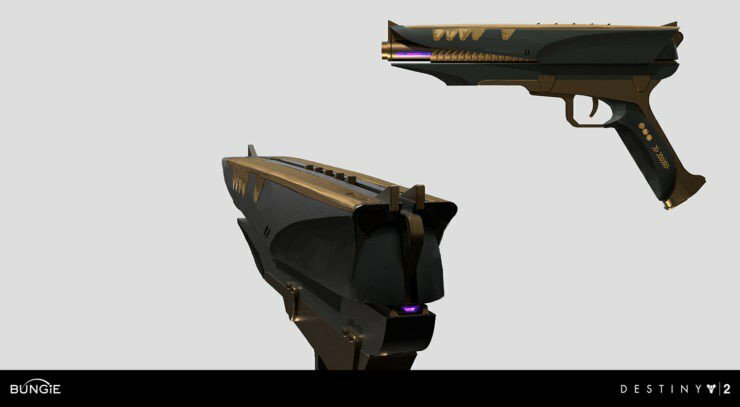 We haven't yet uncovered these weapons for ourselves in Destiny 2, but it's speculated that these two new weapons could somehow tie into the Spire of Stars Raid Lair, which went live back on May 11, slightly after the initial launch of the Warmind DLC. 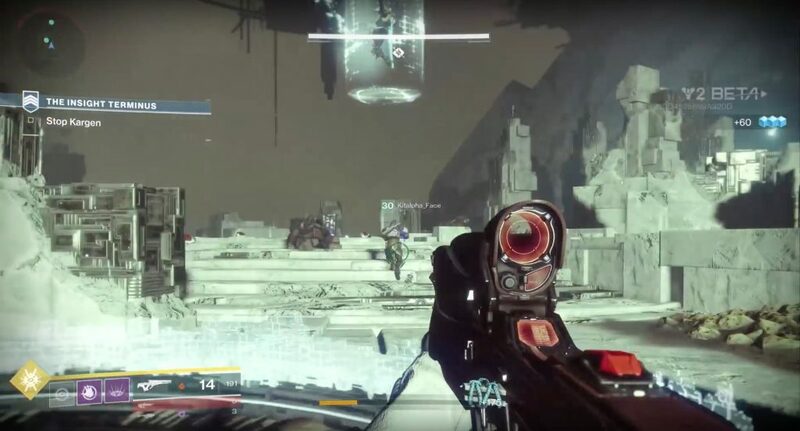 For a full walkthrough guide on how to beat the new Raid Lair, which marks the final time we'll be venturing into Leviathan in the game, head over to our Destiny 2 Spire of Stars guide. 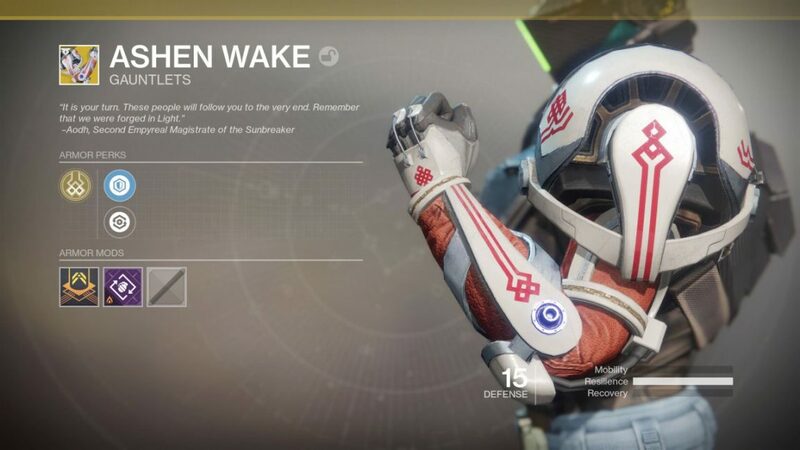 Then there's also the matter of the Sleeper Simulant and the Polaris Lance Exotic weapons, two elusive items that Destiny 2 players with the Warmind expansion are keep to get their hands on. 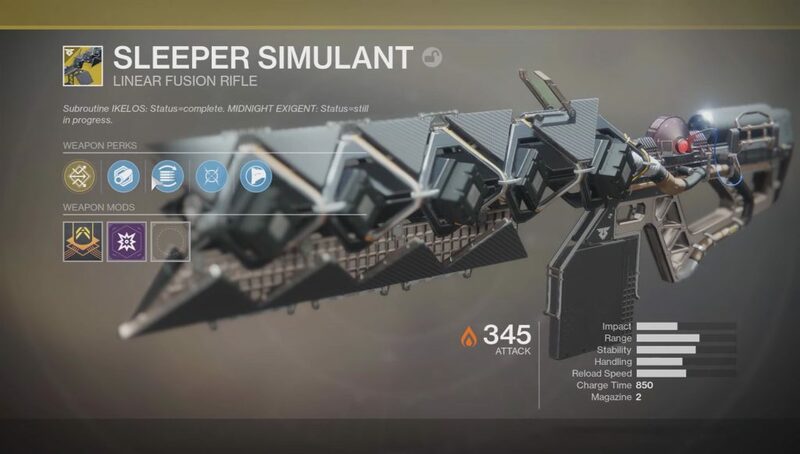 You can see both the Exotic weapons just below, and you can head over to our complete Sleeper Simulant guide on how to obtain the first weapon, or our Polaris Lance guide for how to unlock the extremely rare scout rifle. 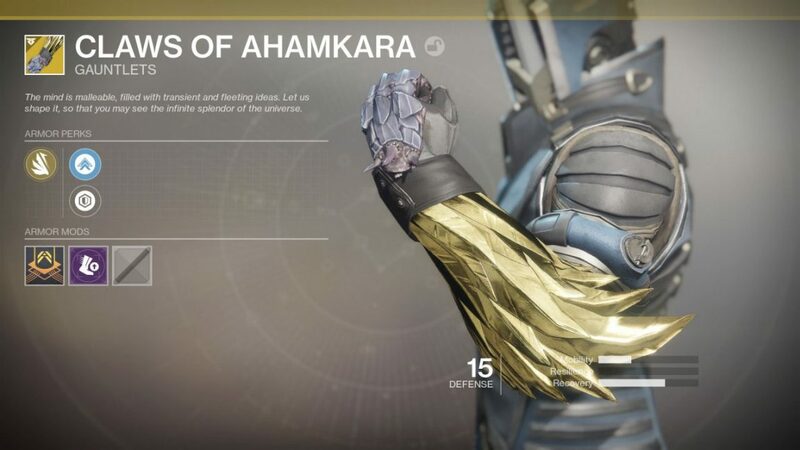 This might be a complete list of all the various brand new Exotic items that are arriving in Destiny 2 as part of the new Warmind expansion, but head over to our full Destiny 2 Escalation Protocol guide, where we'll walk you through all the various reward items you can obtain through beating powerful boss characters in the horde mode.